Today London Ice Cream produces over 120 unique and amazing flavours. Quality at London Ice Cream is Number 1. We do not make Ice Milk or Frozen Desserts. We make Ice Cream. We have many award winning flavours. Moosetracks, Happy Birthday, Peanut Butter Mudpuddle and our Acadian Vanilla flavour profile has become a favourite for many Canadians. The hint of Maple syrup completes it Eh! 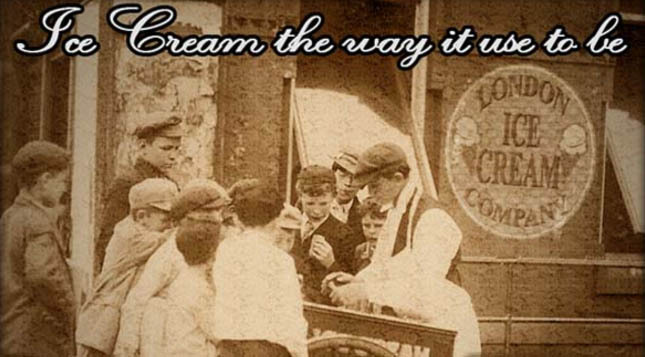 London Ice Cream, Ice Cream the way it used to be.